Home Lifestyle Fitness at Work Let’s #Move8, Warriors! 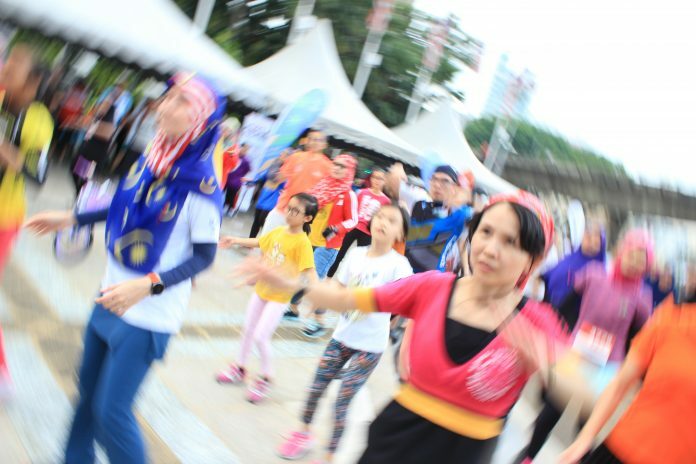 #Move8 fitness movement is set to get 2 million Malaysians off their feet and move it! 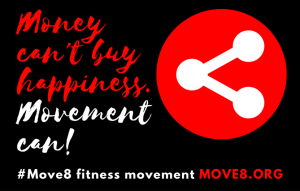 It is with great honour that we invite you aboard as a Move8 Warrior for the MOVE8 Fitness Movement by AsiaFitnessToday.com. #Move8 aspires to get Malaysians to MOVE IT at the workplace, in schools and our neighbourhoods. When you sign up as a #Move8 Warrior, your employees and their families will benefit from group fitness training sessions and fun team activities. It’s proven that fitness activities helps improve workplace well-being, decrease absenteeism, improve productivity and foster stronger relationships. When your employees get active, they’ll inevitably activate your corporate brand values too! Why are we doing this? Malaysia’s obesity rates are literally killing us! 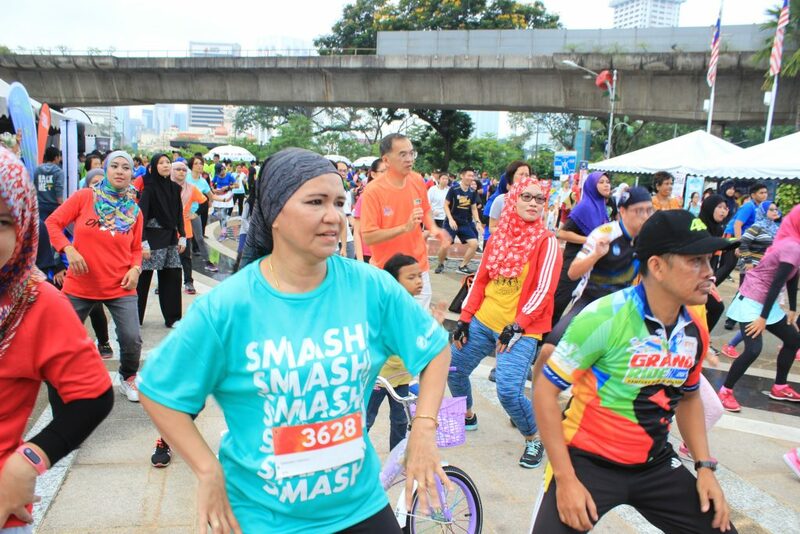 It’s shocking to read about the Economic Intelligence Unit’s report that over 38% of our population above 18 years old obese, and less than 1/3rd of Malaysians have ever exercise, the time is NOW to take action and enjoy life to the full. #Move8 movement activities foster togetherness, teamwork and are good fun! Who can join? Anyone. 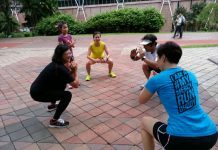 We have designed our programs to suit people from all levels of fitness! Company executives from the boardroom to the factory floor – frankly, everyone and Anyone can move it! When is the right time to get fit? NOW! Know someone we can reach out to? Tell us! VIEW Move8 fitness eventS (click here) and apply promo code: “move8″to get 20% discount. Email us at info@asiafitnesstoday.com if you require further information. Lose Belly Fat with the Plank Challenge!